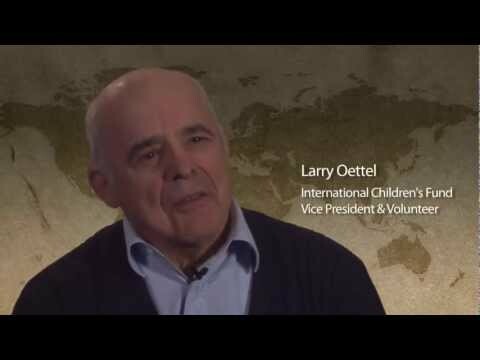 Larry Oettel has been involved with International Children's Fund for over 30 years. He serves on the board and as a long standing volunteer. He has traveled to Africa and has been able to taste, smell, touch, and see how the people we work with live. 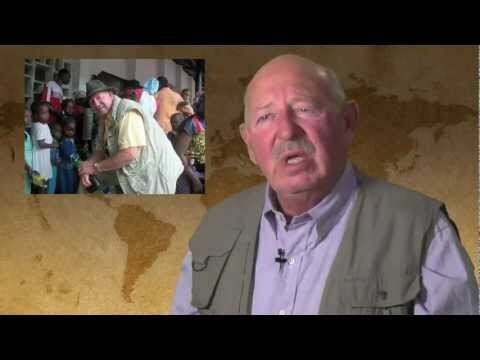 He has seen the starving children in Africa first hand, and his experience has touched his life. It is volunteers like Larry that give ICF the power to continue to fight starvation in Africa and third world countries around the globe.